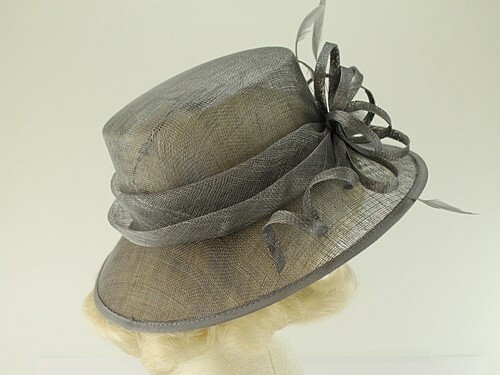 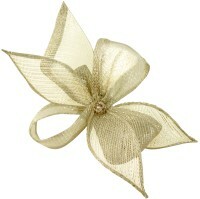 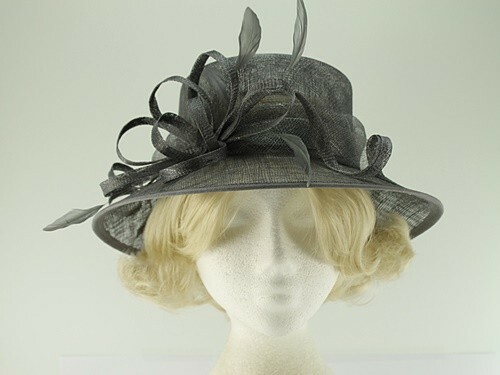 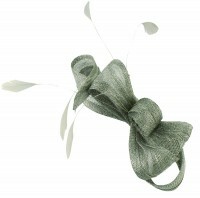 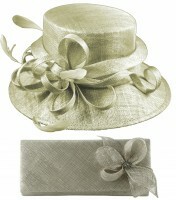 Elegance Collection Sinamay Loops Wedding Hat from Ascot Hats 4U. 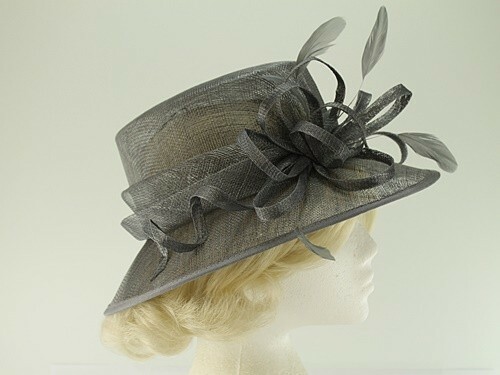 From the 2019 Spring / Summer Elegance Collection, this sinamay Wedding Hat is decorated with sinamay loops, folded banding and contrasting feathers. 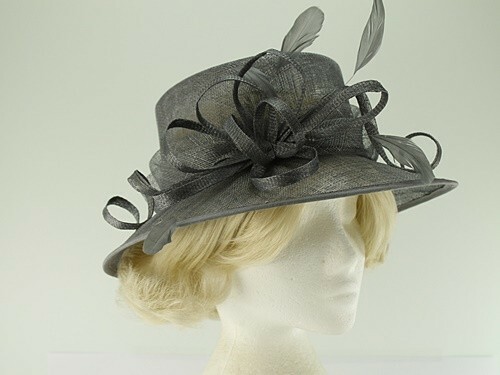 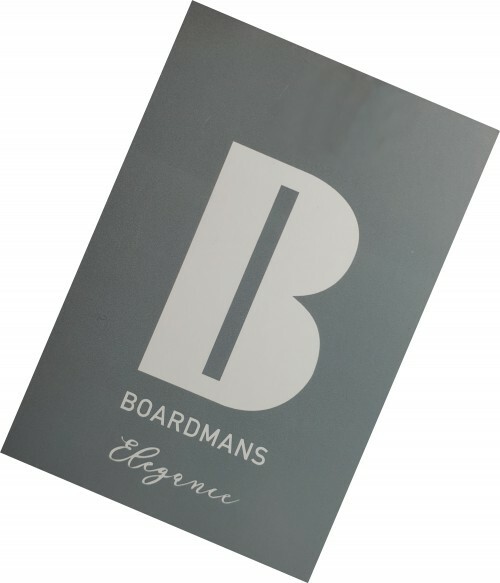 It measures approximately 34cm across the brim and has a convenient internal size adjuster. 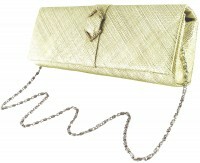 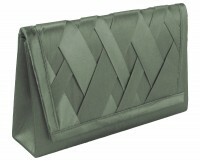 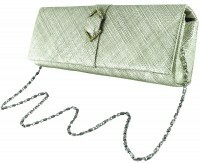 There is a matching accessory available for this item - Elegance Collection Sinamay Diamante Occasion Bag. 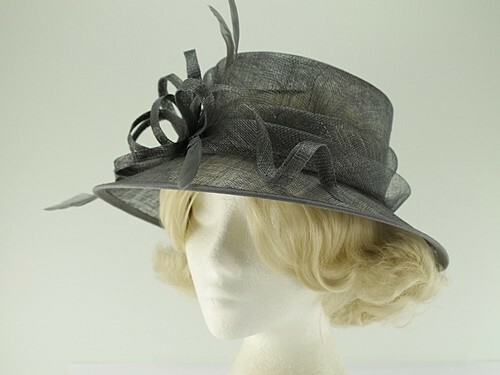 This is from the same collection and in the same colour. 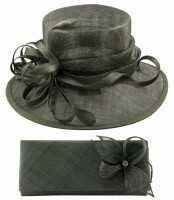 Check Recommended Matching Items on this page for more information.